I had this problem, and worked through it on tdiclub, but thought someone on here might find it interesting. I had a 2Micron filter kit that sat on the shelf for about 9 months or so, and I finally decided to install it. It was for my mother-in-laws 2009 Jetta TDI. The HPFP is known to have failure problems, and the kit is meant to contain the pump's explosion. So, I installed the kit, drove the car a bunch, after about 50-100 miles, the car died and would not start. 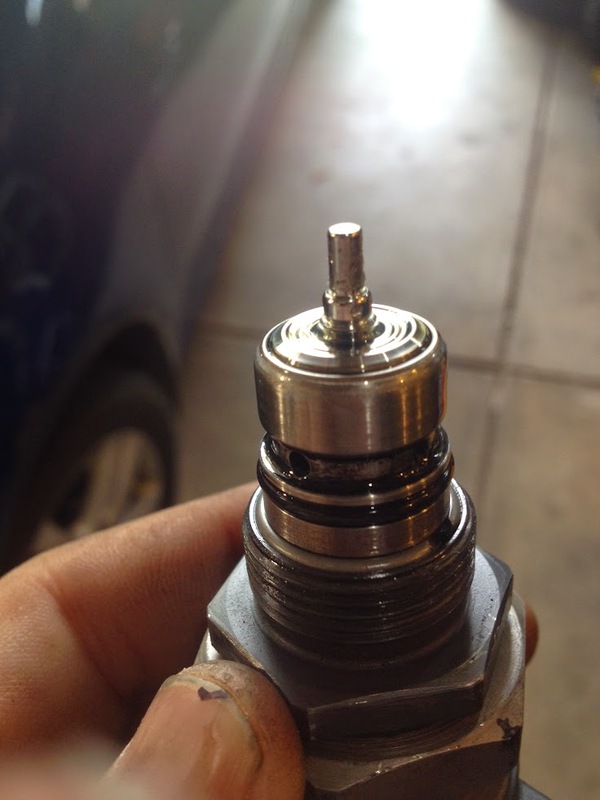 The HPFP head was removed and an obstruction as found in the output check valve. The check valve is used to build pressure before sending fuel to the rail. After the obstruction was removed by flushing, the car was back up and running. A few days and approx 200 miles later, the car was sluggish and throwing low pressure codes. 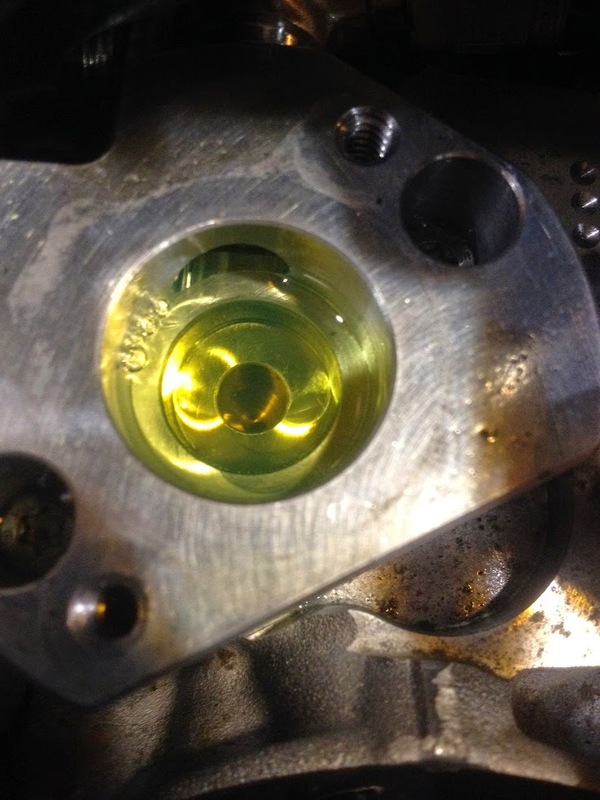 The fuel metering valve was inspected and found to be pristine and 100% clean. The fuel rail pressure solenoid control valve was removed and inspected to find a small amount of dirt on the very fine filter. Appears normal for a 80k mile car. After cleaning this tiny filter, the car still was running sluggishly, having the same low pressure issues, just driving around the neighborhood a little. The rail solenoid filter was removed again and found to be in acceptable condition. It was decided to inspect the internals of the HPFP. 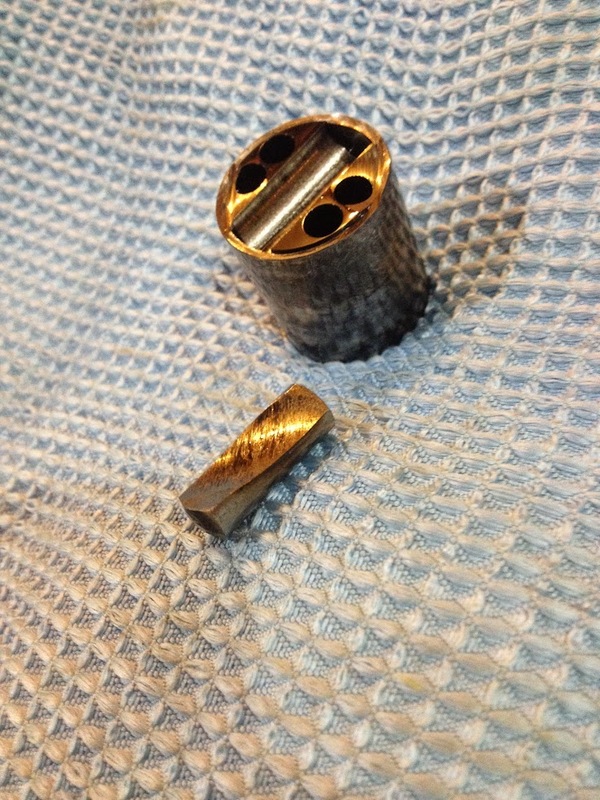 The cam follower and roller were found to be completely destroyed. 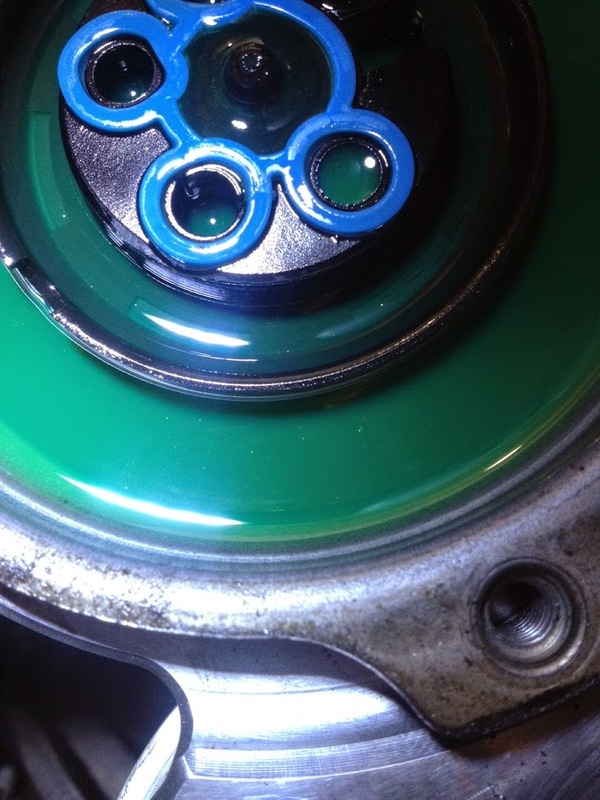 The roller was worn beyond 50%, as well as the cam follower itself was actually allowed to touch the cam shaft. 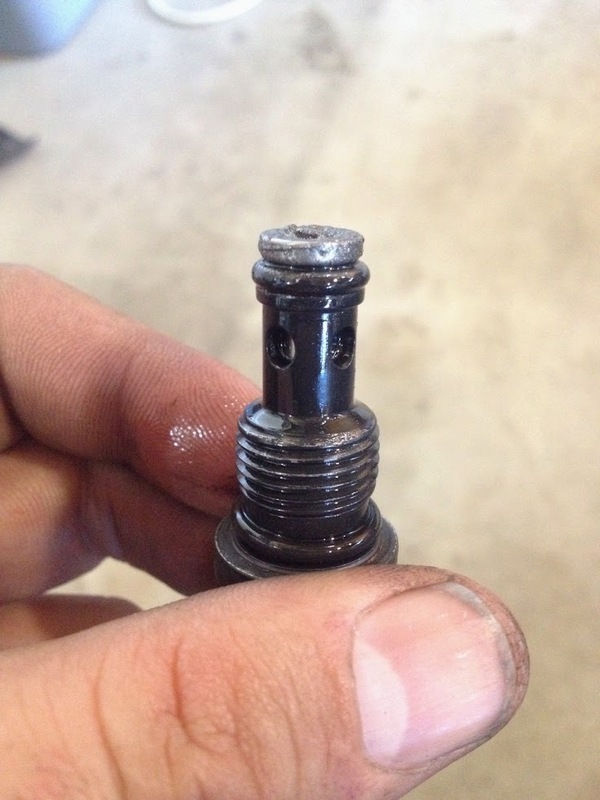 The camshaft was inspected as best as possible in its resting position, showing major wear, gouging and most likely no lobe lift. 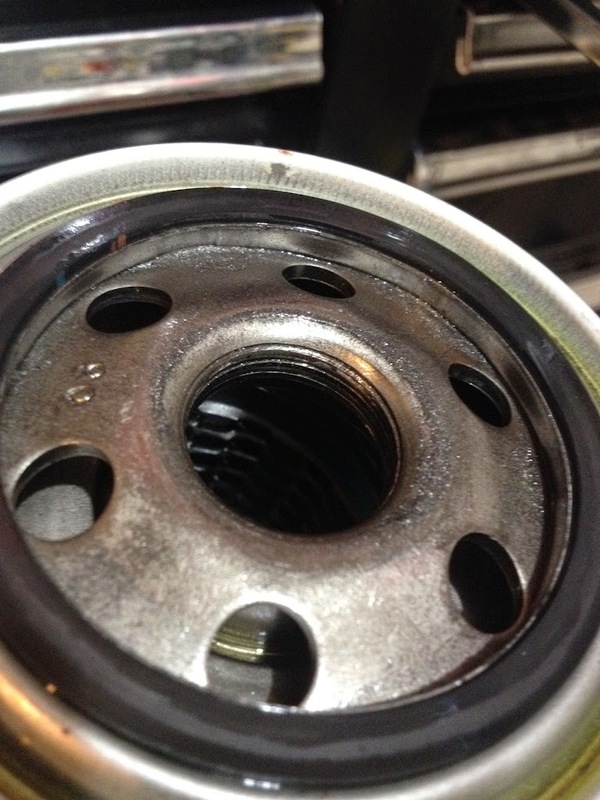 Once the camshaft can be removed, the full extent of wear will be seen. 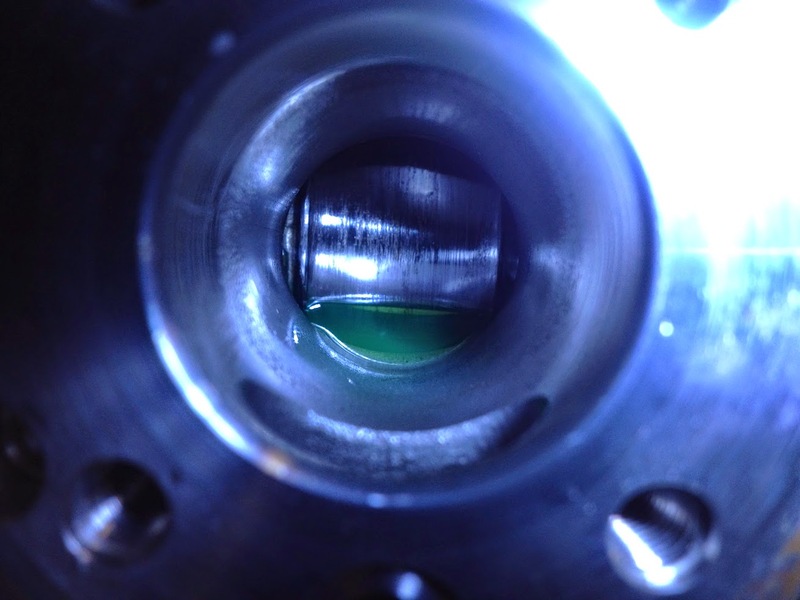 After seeing the destruction of the moving elements inside the pump, it was necessary to search for metal in the system. The Cascade (overflow) valve within the pump was removed and inspected. The filter was completely clogged as well as being oddly collapsed. 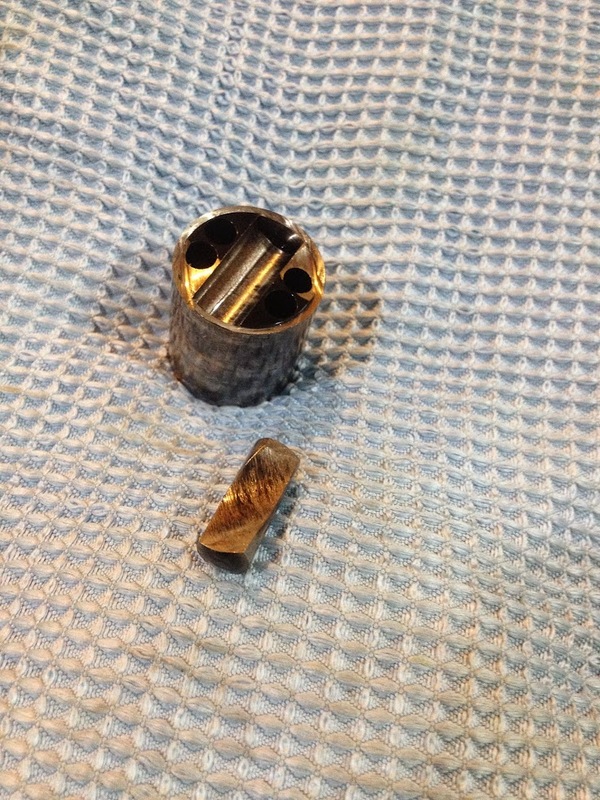 The factory fuel filter was now carefully opened and found To have Minimal specs of metal on top of the filter and small amounts of rusty crud in the bottom of the canister. 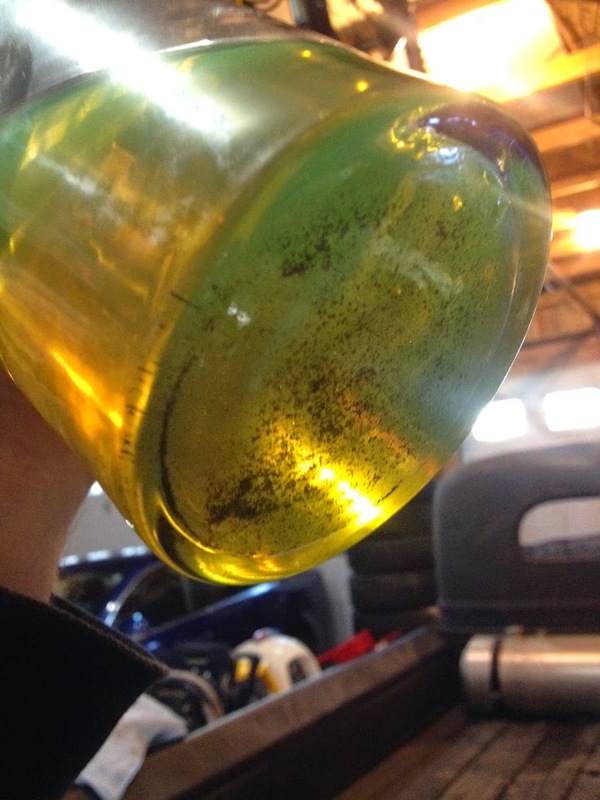 The filter had approx 20-30k miles on it. The amount of metal flakes and crud appears to be normal for a filter with this mileage. It's amazing this car ran for approx 200 miles, while the pump was grinding itself to pieces. It softly and safely gave warning signs and allowed the car to continue to run sluggishly, until finally the cam was ground away enough to no longer produce enough lift for suitable pumping action. But the car never died completely. 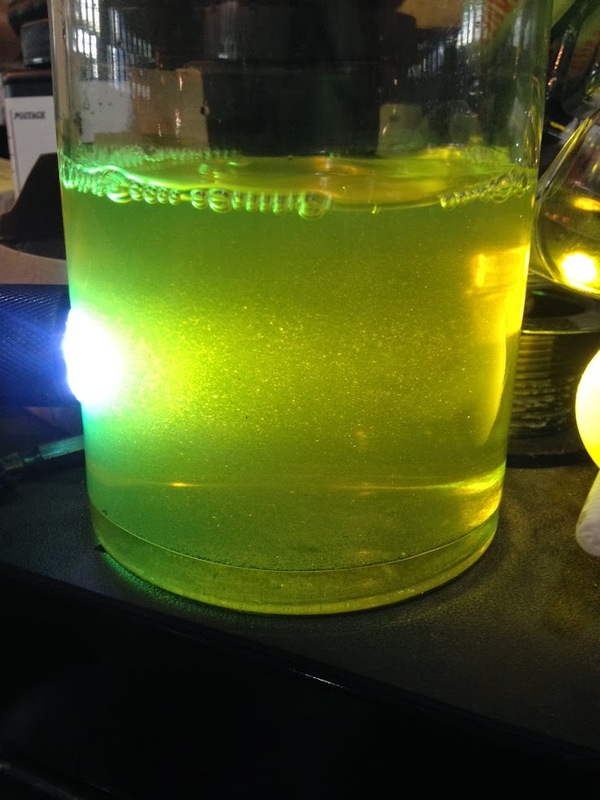 The 2microntech kits have appeared to work as designed and contained the problematic metal contamination, preventing it from spreading into the entire fuel system. The next steps are to install a new pump, and a new timing belt kit at the same time as well. 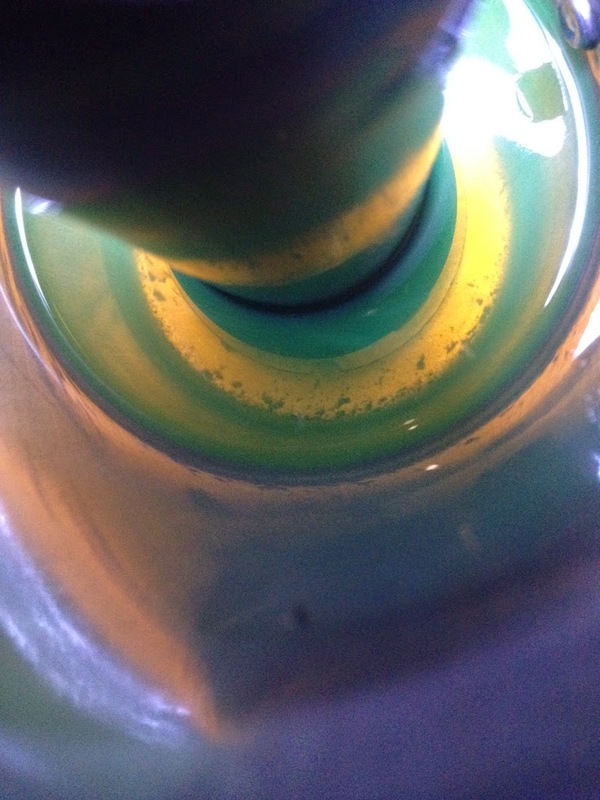 The shaft feels rough while turning by hand inside the pump. But feels pretty tight still. Added a couple of drops of 2-cycle oil inside the HPFP before running. Drove 15 miles to work this morning, and will continue to drive it pretty heavily over the weekend, and part of next week, before handing it back to the mother-in-law. I'll for sure keep it posted as to how it works out in the long run. Big thanks to 2Micron for all the help along the way!!!!!!!! Greengeeker and JFettig were also very helpful as well! We all learned a bunch from 2Micron (Andrew), I believe. Thanks again. 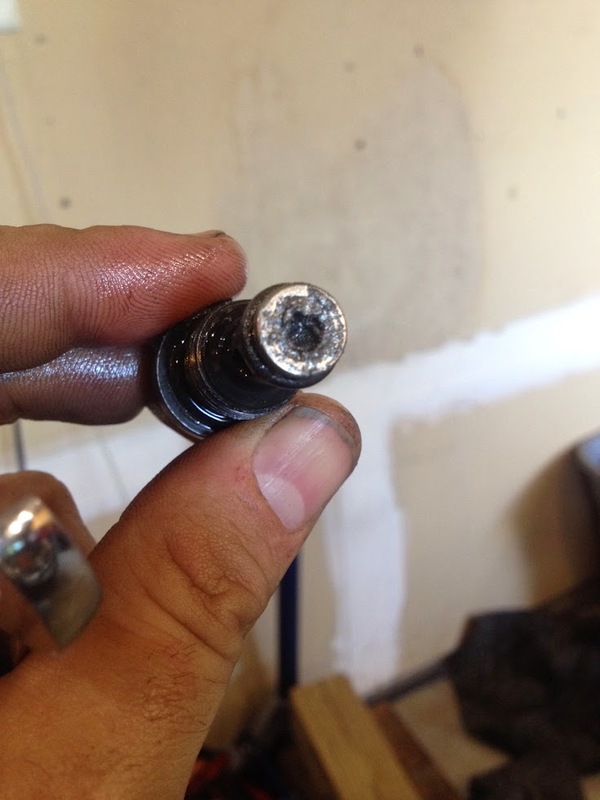 In the end you figure the culprit was dirt getting in during the install of the first 2micron filter? I know these have a tendency to fail much like the HPFP on the 2.0fsi motors from under oiling. i know these have a tendency to fail much like the hpfp on the 2.0fsi motors from poor design and cheap materials. Are the 2010s having the same issues as the 2009s? Isn't there a change of some sort? The car has 80k miles. I think the culprit was user induced, yeah. Either I did something wrong, or likely didn't clean the filter kit well enough. It sat on my garage shelf, in a box, for about a year before I installed it, and I likely missed crud somewhere, so that's likely what the problem was. I've now driven about 200 miles since re-installing the new pump. I think there have been reported problems on 2011, but for sure some in 2010 vehicles. Supposedly the pumps were made in a few different places, with the crap pumps (the one that broke in this car) made in one country, and better pumps (which I was able to acquire for the new pump) made in another country. Slight differences in the two pumps, but who knows. I guess that if you have a HPFP made in Czech Republic, it's the better version. Just picked up my CR TDI, looking to do some of these protective things aspa. The 2Micron kit is a good buy, yeah? I have the 2Micron kit on my mother-in-laws CR. Bet your mother in law doesn't let you work on her car anymore. She just drove it to the dakotas and back. Still no issues. I contacted 2Micron and the wait list is pretty long for the pureflow High pressure protection piece, I will be getting the filter piece itself soon as he has some of those to send out now. 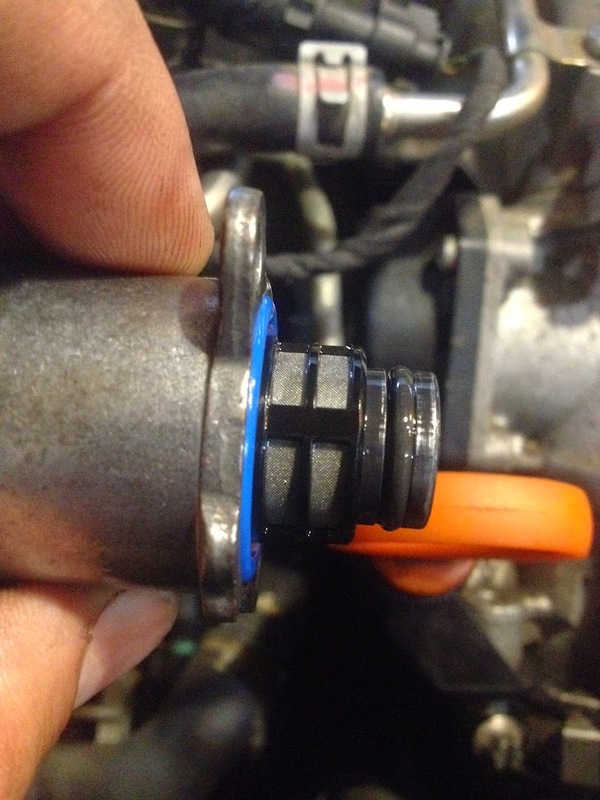 The filter is just the end piece for the low pressure side but any protection is better than no protection? seriously. that cam is so sad and pathetic to look at. what a nightmare.